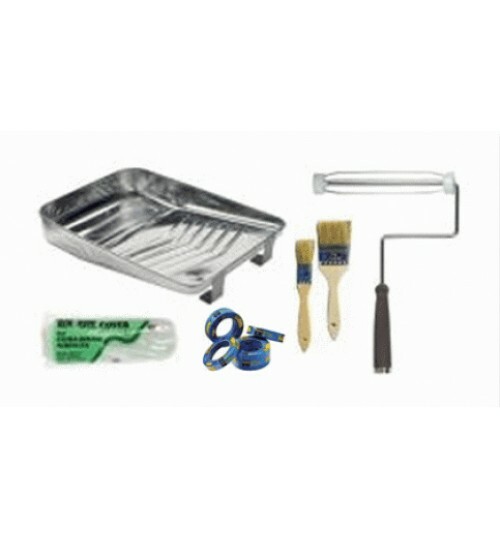 What is the difference in Hard Bottom Paint and Ablative Bottom Paint? 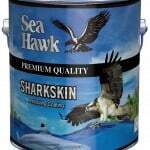 Bottom paint is generally used to keep the growth off of the bottom of your boat. There are generally two types of bottom paint both of which have several variations that create a multitude of products in the market place. The two different types or categories of bottom paint include a hard bottom paint, and an ablative bottom paint. Hard Bottom Paint is bottom paint that is a hard modified epoxy. 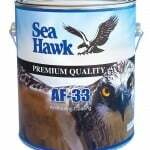 After you apply a hard bottom paint it is very durable and does not wear off. Hard Bottom Paints ypically have a higher ratio of pesticides (usually copper) in them that are exposed in the outer surface of the bottom paint coating. 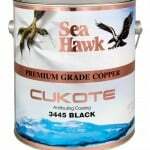 As time goes buy, the coating oxidizes and becomes less effective in combating marine growth. Hard bottom paint is generally used on boats when the boat sits for long periods of time without moving at all, or there is little movement of water (current/ tide) around the boat. You should not use a hard paint if you boat comes out of the water such as on a trailer, or a lift. After 72 hours, the hard bottom paint will oxidize on the outer surface from the air and becomes ineffective. If you are trailering your boat, or keep it on a lift you should always use an ablative bottom paint. Ablative bottom paint, also known as self- polishing bottom paint, is softer and allows the coating to wear off at a controlled rate. Much like a bar of soap, once the boat moves in the water or there is a current and or tide, the outer layer slowly wears away. The wearing away of the self-polishing bottom paint allows for new, un-oxidized paint to be exposed. Therefore, if you are trailering your boat, or it comes in and out of the water for any reason, the paint will oxidize within 72 hours. However, once placed back in service, that oxidized ablative paint wears away and exposes a new fresh outer coating with active protection. Ablative bottom paint is a newer technology then hard paint. 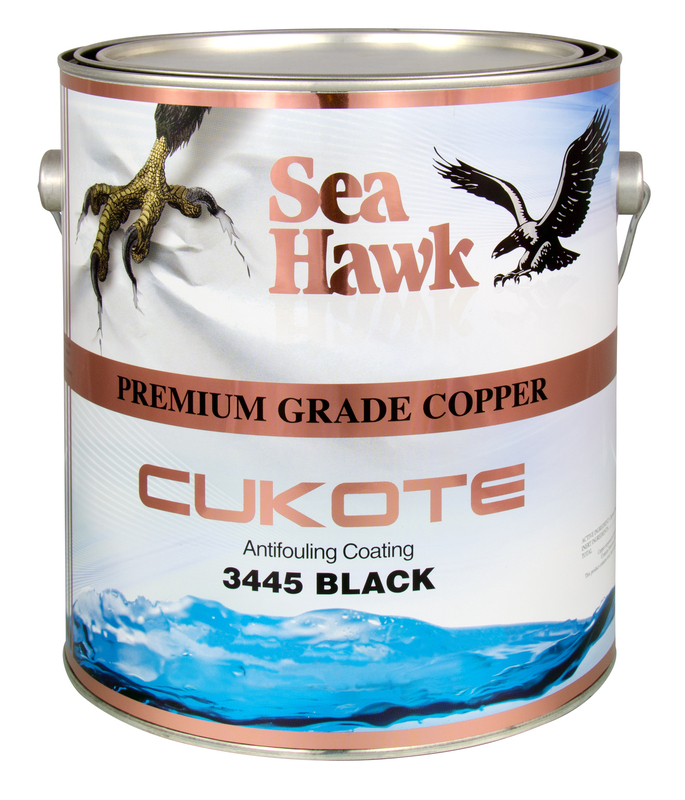 It is the preferred bottom paint of most users since it typically lasts longer and continuously exposes a new active outer coating that protects against marine growth. This entry was posted in Bottom Paint and tagged ablative bottom paint, hard bottom paint, self polishing bottom paint, types of bottom paint on June 13, 2012 by Jason Revie.